Can Jordan Vogt-Roberts’ Metal Gear Solid Movie Transcend The Video Game Curse? If there are two things that I can say with absolute certainty it’s the following: I love movies, and I love Metal Gear Solid. So the very real prospect of these two colliding in the soon to be Metal Gear Solid movie is one that fills me with such excitement and trepidation that I can hardly keep my emotions in check. There have been rumblings, rumours and false starts dating back as far as E3 2006. 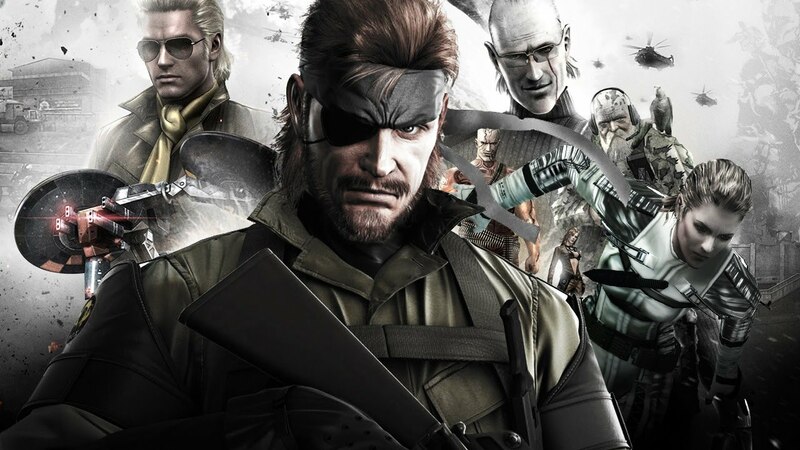 A script by Snake voice actor himself David Hayter and the potential casting of Christian Bale as Snake – all of these led to nothing, and the project went into hibernation for many years until it was revived in 2012. 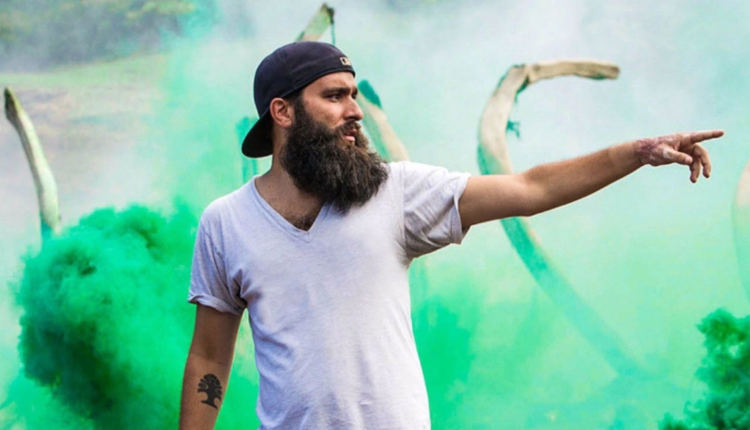 In 2017 it was finally confirmed that The Kings of Summer and Kong: Skull Island director Jordan Vogt-Roberts would be helming the movie in the director’s chair. The big question that began to arise in my mind was whether this Indie darling could be the one to bring, arguably, the greatest game series ever to life on the big screen in a way that would resonate with fans, critics, and mainstream audiences alike. The answer: Yes! I believe that Vogt-Roberts will bring to life a Metal Gear Solid movie that honours the legacy of those games, their mastermind creator Hideo Kojima, and also the fans that have followed them in the decades since their release. Why? Because it is clear that Vogt-Roberts understands all three. One of the big fears I have always had surrounding the Metal Gear Solid movie was the level of involvement from its creator Hideo Kojima. Particularly after the messy divorce he had with Konami over The Phantom Pain, I had assumed that his involvement with the movie would be either minimal, or, as in the case of all future Metal Gear Solid games, non-existent. Thankfully, that hasn’t proven to be the case. I’ve been extremely relived and emboldened to see Vogt-Roberts tweet images and share thoughts on his meetings with Kojima in regards to the movie. With this information in mind, I truly believe that Vogt-Roberts is the man to make a movie that will transcend the stigma that video games cannot translate into great movies; a belief vividly expressed routinely by my own favourite film critic Mark Kermode. In defence of Kermode, who remains open to the possibility of a great video game movie, the movies that have been made based on video game properties thus far have been largely disappointing, including this year’s Tomb Raider, Assassin’s Creed and Prince of Persia: The Sands of Time. However, what I think will give Vogt-Roberts the ability to create something truly spectacular is the material he’s working with: a rich tapestry of characters and ideas. One thing which irrefutably separates Metal Gear Solid from most other video games is that it’s always been cinematic in nature, stretching back to the original Metal Gear Solid on the Ps1 in 1998. While there had been two games in the series up to that point, Metal Gear (1987) and Metal Gear 2: Solid Snake (1990), it was with the advent of the original Playstation console, and the great technological improvement in graphics, that allowed game director Hideo Kojima to create the first cinematic video game experience. 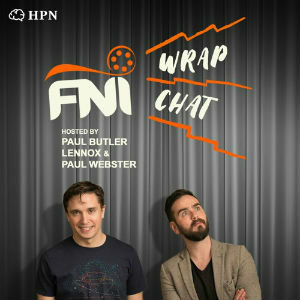 Looking back on that game now, with its iconic opening set to The Best is Yet to Come, sung beautifully by Aoife Ní Muranaka (in Irish, which, to my great shame, I didn’t realise until many years after I initially played the game) it was clear that Metal Gear Solid would be something different. A plot lifted straight out of the action movie genre – with fully realised 3D characters voiced perfectly and a sense of spectacle – created an emotional rollercoaster of a game. It has stayed with me vividly since my childhood. While it’s been many years since I first played it, I still remember Shadow Moses island in all its glorious detail. Vogt-Roberts understands this. He gets that Kojima was basically making movies with these games. Kojima, a self-confessed cinephile, was always obsessed with movies, and Hollywood movies in particular. That comes across acutely throughout the Metal Gear series. Think of the character of Solid Snake himself, modelled on Kurt Russell’s Snake Plissken from Escape from New York, or the opening of Metal Gear Solid 3: Snake Eater which strongly evokes those 1960’s James Bond movies and their iconic scores by singers such as Shirley Bassey. Littered throughout the series are easter eggs, references, and conversations about movies. This is a series that has aligned itself more with the movie sphere than the video game sphere. Not many gamers would sit through a forty minute cut-scene from Metal Gear Solid 4: Guns of the Patriots, but fans of Metal Gear will, and they’ll take in all the weird convoluted zaniness that comes along with it. Vogt-Roberts understands that it’s because of this zaniness, not in spite of it, that Metal Gear has become the enduring and much-beloved franchise it is to this day. He’s talked about how one of the greatest challenges of the movie will be capturing that quirky tone present in all games in the series and translate it to film. This man, with his love of the games, its creator, and a cineliterate mind to rival the latter is the best possible choice to bring to life a series that has been waiting to be adapted ever since Snake first uttered those now famous words “This is Snake”.